Some of you already saw my "New Hair" photo on my Facebook fan page and/or on my Instagram Page. My Transitioning Hair Journey is over. It was going to happen sooner or later that I was going to cut it off. No clipping here and there until the relaxed hair was gone. I big chopped. It was done. Full gusto. No Regrets. 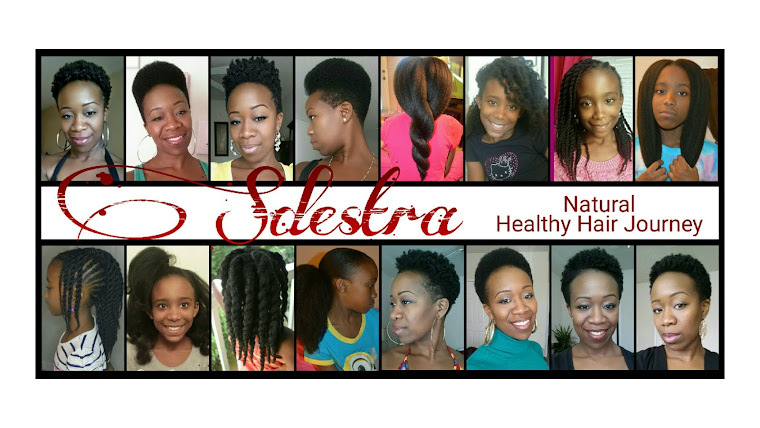 I was annoyed with my hair and felt I couldn't do much with it because of the hassle of handling the new growth and natural hair. It was time for it to go. The photo below was right after the cut. I still have some relaxed ends I need to cut off. Just patted it down a bit just to take a photo after the initial cut. I wanted something to compare it to in the future . This is a new journey I wanted to try out, not because I was tired of getting relaxers. I had a successful relaxed hair journey and I don't all-of-a-sudden hate relaxers. And I will still have relaxer advice if you need it . It is always okay to try something different in anything in life...agree? It will grow back, "Ain't stressin' over here." I have so much to learn about my hair. What it likes, what it doesn't like and styling. I'm just ready to have fun and enjoy this new journey. 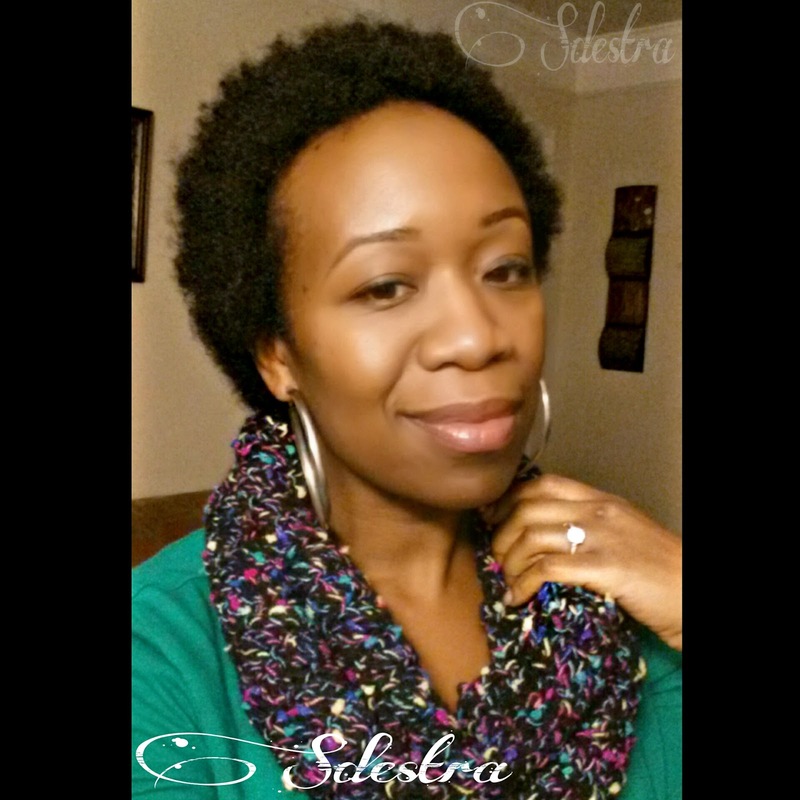 I will have an "After The Big Chop" reaction video posted after the Thanksgiving weekend. But for now, check out my Big Chop video. 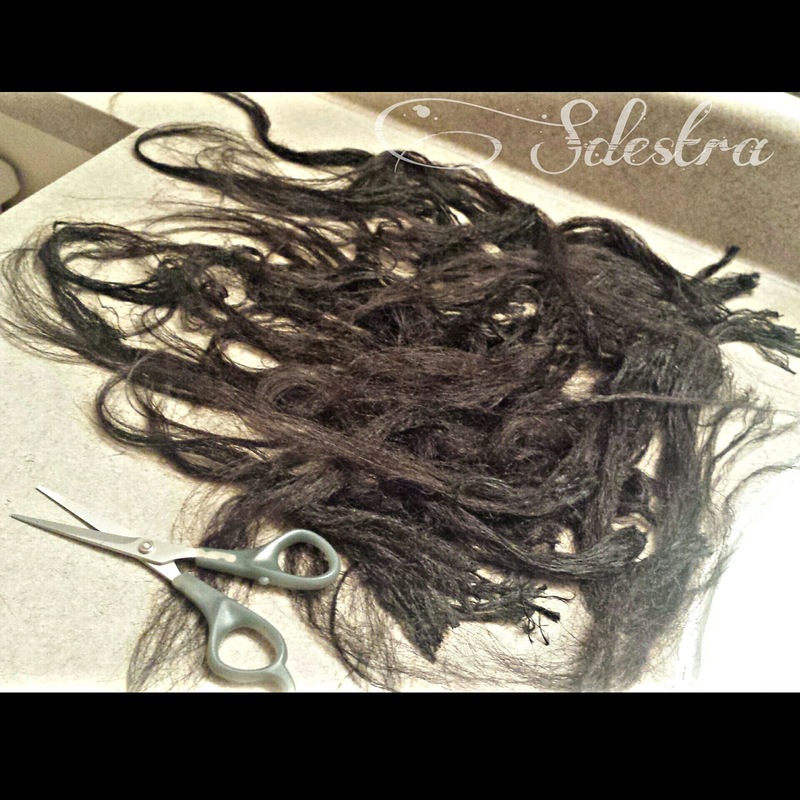 My daughter MadiMel, helped me cut it off and she was elated...LOL. Thanks for watching and watch me grow during my new hair journey! Relaxed Haired, Weaved & Wig Wearing Mothers: "You Are A Poor Example For Your Daughter"
Do you take care of your daughter(s) as well as you take care of yourself? If yes, then you are an awesome mother! Who is there to judge you? I thought it would be frowned upon if you as a mom were well groomed all the time, but your child looks neglected most of the time. Or if your lifestyle choices were not so healthy for their mental and physical growth...then I can see how the phrase, "bad example" would apply. Over time and now more recently, I have been getting several to many emails from mothers about this topic. Many of these mothers are getting bad mouthed or insulted for having relaxed hair, wear a hair weave or wig while their daughter(s) have natural hair. 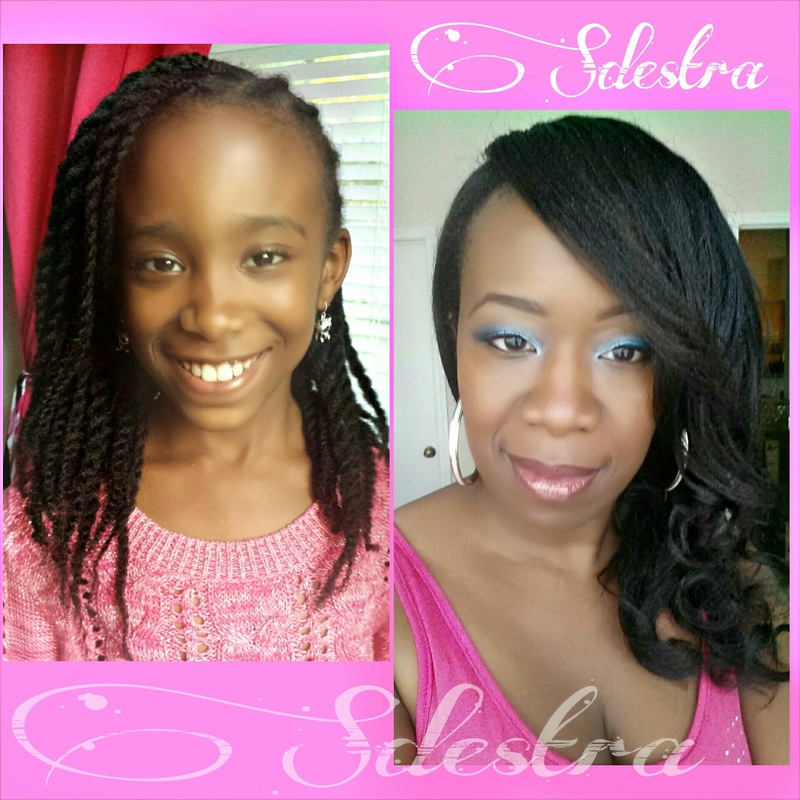 I do have relaxed hair and my daughter has natural hair. No big deal. Our hairs are healthy respectively and I don't see a "problem". Really, I don't. I honestly did not ever want to post anything about this topic, but felt maybe a person can benefit from it. I too have been called a poor example as a mother, from people I personally know. I have gotten snide comments too. Back handed compliments: "You have pretty hair, but you should cut it all off and go natural for your daughter". And several social media outlets, I was told that I should not be giving hair advice to mothers with natural haired children. But I still do and my lovely ladies benefit. A while back, someone had questioned me about how I would have handled a situation if my daughter asked to be relaxed. I went into a whole explanation about how I raise my daughter. I sounded like I was being defensive to prove how well and how I plan on raising her. Thinking about it now, it was unnecessary to explain myself. I was the idiot and sounded pathetic for doing that and giving this individual my time. *Have my daughter asked for her hair to be relaxed? Not yet and if she asks, I will ask her why. *Has she asked for her hair to be STRAIGHTENED? Her answer to my "why" question: "I just want to see what it looks like straight." I agree that hair can be an example for a young girl as far as grooming routine or styling choices. I also feel that it is okay for children to be curious with their question, you ask them why and go from there. Many say that when they ask for their hair to be straightened or relaxed, they have self-esteem challenges and it is our fault because of what we portray ourselves as. Huh? 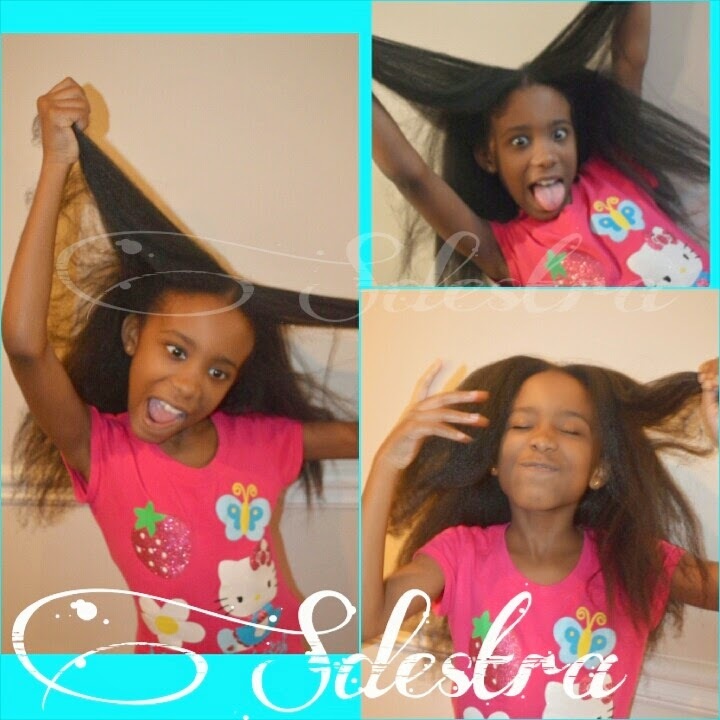 That is not the only ONE REASON why a young girl wants to have their hair straightened, weaved or relaxed. It does not mean that the only reason why she asked is because she has identity challenges and that it is the fault of the mother. What about outside exposure, influence and being around their peers that can trigger these thoughts and questions? On another note, mothers who have decided to "transition" or "big chopped" to go natural, do it for different reasons that are relative to themselves. I have heard reasons from them admiring their own daughter's hair, to them wanting to try something new. But I do not feel that hair is the ONLY way to be a good example for a child...let us be a good example all around. Give your children the whole package. I received an email from a natural haired mother almost a year ago whose daughter asked to get her hair relaxed because she likes her friend's relaxed hair. An email from a mother who has very loose natural curls and her daughter has tightly coiled hair. Her daughter is upset that she doesn't have hair like hers. I read about a mother who is suffering from early balding and has to wear a wig, but her 13 year old daughter wants to wear one too. So to my lovely mothers who have sent and been sending me messages in regards to this issue for over quite some time (although I did answer them)....pick your battles and keep being the awesome mother that you are. Take care of your children, keep them well rounded and be a good positive role model the best way you know how. Keep doing you. And to the lovely mothers who want to give a side eye to a relaxed, weaved up or wig wearing mother, please stop. There is a way to give constructive criticism without cheap shots. Divert those eyes to your beautiful children and be a positive example for them. And what good example is one being if they are tearing another mother down because of her hair choices? We have to do better ladies! Thanks for reading, we'll chat soon! How I blow dry my hair, this video was recorded WEEKS & WEEKS ago. I was 8 weeks post at the time. Finally sat down and edited it. I don't like long videos and try to keep them under 6 minutes. This one is under 4 minutes long & straight to the point. Enjoy!